Home » News » Social Knitting — Just for Fun! Social Knitting — Just for Fun! Comments Off on Social Knitting — Just for Fun! 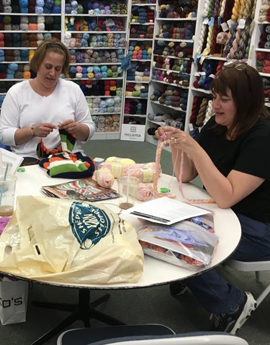 Just drop in on any of these following days to knit or crochet with new and old friends.